What Is Nexgen Nails? Why Choose The Nexgen Nails? 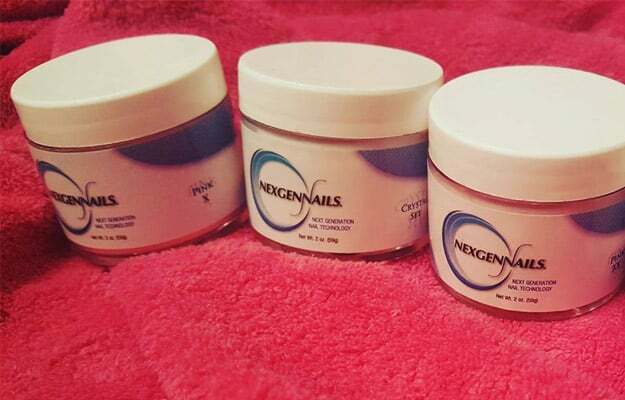 HomeBlogHand & Feet CareWhat Is Nexgen Nails? Why Choose The Nexgen Nails? If you delve deep into the world of beauty, there are many ways you can expect for a person to look great at all times. You may want to look for some of the new ways to look better rather than wasting your time on the older models. The Nexgen nails are the next big thing you can now enjoy doing in the field of nail beauty. The word nexgen in this context simply means next generation. The nails in this case have gone through a nail enhancement technology that makes them even better than other types of nails you might have used before. Get to learn more about what is nexgen nails below. Why Choose The Nexgen Nails? 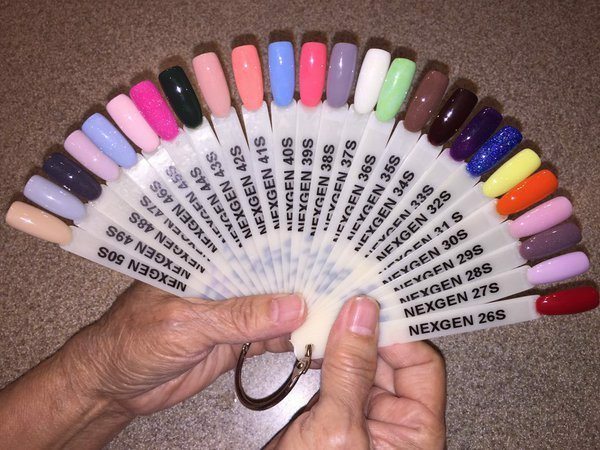 The nexgen nails come with a number of top features, which should make them great for use all the time. The nexgen nails will always feel and look natural all the time as compared to the other types of models nail that often do not work great for most people. They are lightweight and flexible – you will not feel as if you are carrying a lot of baggage on your fingernails. The common problem people face is that they have to apply several coats of the other types of nails. Things are different for the Nexgen nails. 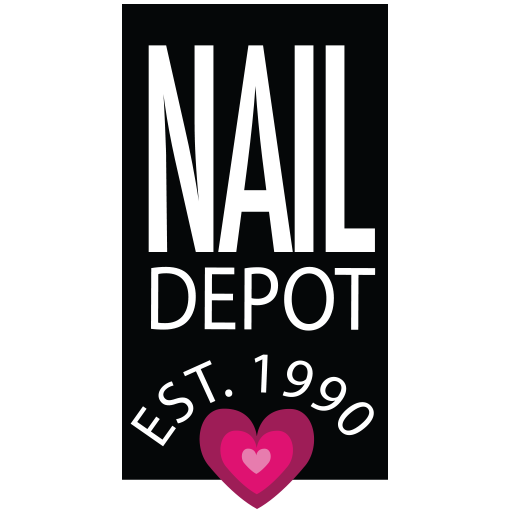 They are strong and durable – forget about the other types of nails that are always brittle and can break when least expected. You will always do other stuff still wearing your nails perfectly. They are water resistant – some other types of nails might be affected by the water, so you want to make sure that they are always protected from water. No more worries about getting your hands wet as these nails will keep looking great for a long time. Calcium and vitamin fortified – well, with the addition of calcium and vitamins, you should be happy to know that you will always have strong nexgen nails. Not many brands can claim to offer the same type of components. No need for a primer – it is common that you would get the other types of nails needing the use of primer to make sure that they look great. Well, all that is eliminated whenever you get to use the nexgen nails. For a long time now, the salon owners have been looking for a great way to give their customers impressive nails. The answer is here in the name of nexgen nails. These nexgen nails are seen to be safer and healthier than using the acrylic nails. The common difference between the two is that the nexgen nails would always last longer and would have more shine than the acrylic. All this is thanks to the innovative technology developed by nail professionals who worked on creating the nexgen nails. Whenever you get to choose the nexgen nails, you can experience so much with them. The manufacturer made sure that different people with different tastes in the nails would be always catered for. Below are some of the top sets you can choose when buying these nails. As you can see, the next time you are looking to have the best nails, you can always consider the use of nexgen nails. If you get it done right, you will end up with great-looking nails at all times. Some people would be skeptical in the sense that they want to know more about the application process before even buying the nails. It can be all rosy about the nexgen nails, but the application process could always be trouble for some people. That should not be an issue as all those who have tried it out admit it is easy to use. You can always feel comfortable if you get to choose the best nails and let them be handled by professionals. It is the professionals that can help make sure that you get the right look that you have always desired. Check out the right instructions on the product label if you have to do it yourself. If you are looking to make a difference at your salon, then you need to choose the right components to use for keeping the clients happy. Now that you know more about what is nexgen nails, go ahead and get them for yourself or the business. Many people would always love something new for themselves.